When large and small businesses need major hauling resources, a full-size van may be the best option. These models offer premium interior practicality, multiple upfitting options, and often can deliver towing power besides. The two full-sized vans in this 2017 Ram ProMaster vs 2017 Nissan NV comparison are both available in 1500, 2500, and 3500 model levels that offer different engine options, features, and interior space capability. 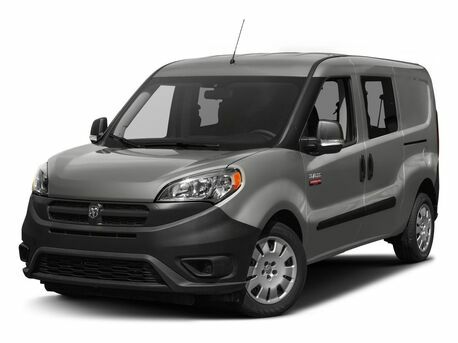 The 2017 Ram ProMaster is unique in being a front-wheel drive model, while most cargo vans currently on the market come only with rear-wheel drive. This offers a few advantages that the 2017 Nissan NV can't match, like a very short front hood with excellent forward visibility. Front-wheel drive vehicles can also offer advantages when it comes to navigating icy roads. 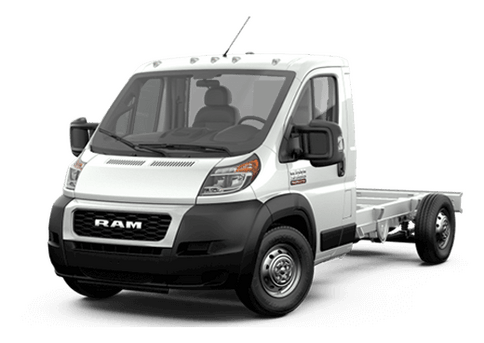 The 2017 Ram ProMaster's single gasoline engine, a 3.6-liter V-6 rated for 280 horsepower and 260 pound-feet of torque, offers more power than the base V6 on the Nissan NV. The 2017 ProMaster also offers the only diesel engine in this comparison. 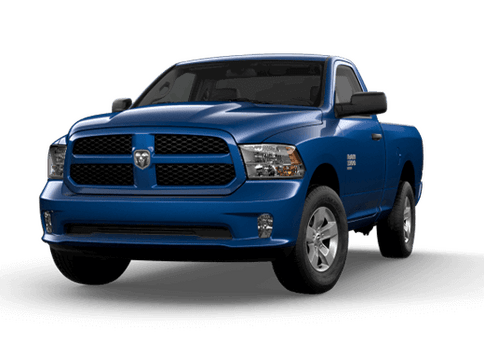 Its 3.0-liter four-cylinder turbodiesel engine can give drivers 174 horsepower and 295 pound-feet of torque with the traditional fuel-efficiency advantages that drivers can get from a diesel engine. In this 2017 Ram ProMaster vs 2017 Nissan NV comparison, the NV offeres more maximum interior cargo space with its high-roof model (topping out at 487 cubic feet of maximum cargo space compared with the maximum 463 cubic feet of space available on the 2017 Ram ProMaster), but it doesn't match that available volume to hauling power. 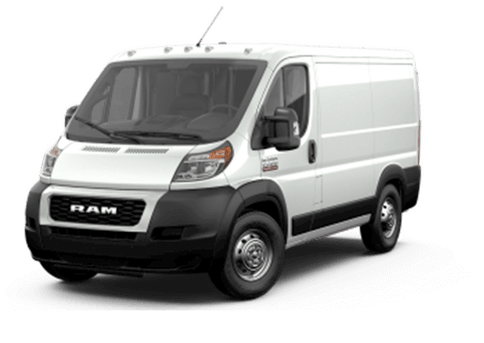 The 2017 Ram ProMaster has the highest maxiumu payload capacity in this comparison by a significant margin. 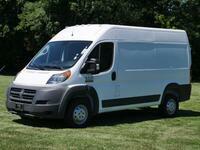 The Ram van can haul up to 5,160 pounds, while the Nissan model can manage just 3,860 pounds. Standard features on the 2017 Ram ProMaster that do not come standard on the 2017 Nissan NV include a four-speaker sound system, a tilt-and-telescoping steering wheel, and keyless entry. The 2017 Nissan NV has a two-speaker sound system, a tilt-only steering wheel, and keyless entry available on upper trims. 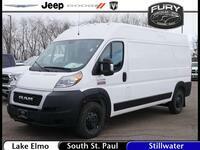 Both vans come with air conditioning and are available with cruise control, rear parking sensors, and heated mirrors. 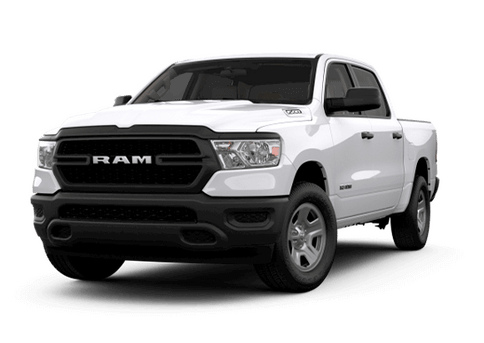 Drivers and commercial shoppers interested in learning more about this comparison, or test-driving one of the 2017 Ram ProMaster Cargo Vans available at our dealership in Lake Elmo MN should contact a member of the Fury Ram Truck Center sales team.